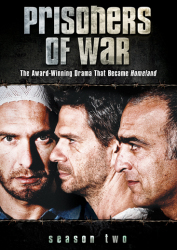 This 7-DVD set includes 27 original episodes and all new bonus features! 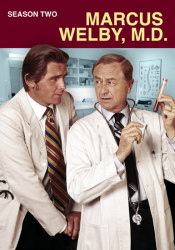 Marcus Welby, M.D. is a highly successful medical drama that aired on ABC from 1969 to 1976. 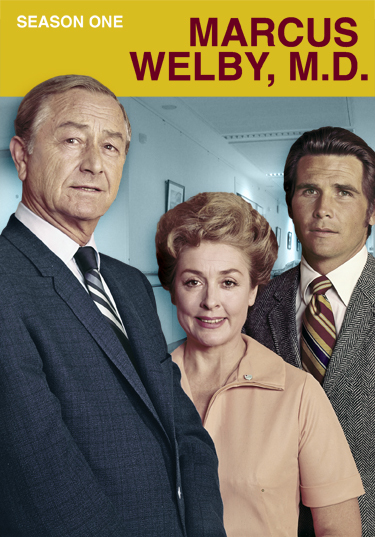 Robert Young (Father Knows Best) starred as the title character, a kind family practitioner helped by his young assistant Dr. Steven Kiley (James Brolin) and secretary/nurse Consuelo Lopez (Elena Verdugo). 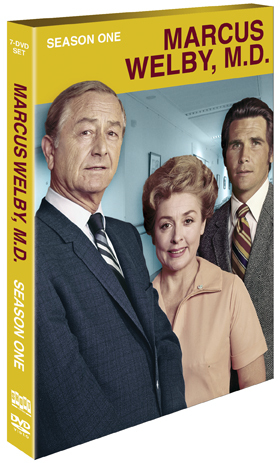 Entertaining and informative, Marcus Welby, M.D. tackled many sensitive and controversial health and social issues that are still topical today. 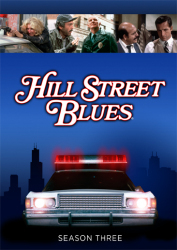 Season One features an episode directed by Steven Spielberg! Guest stars include Anne Baxter, Butch Patrick, Richard Thomas, Belinda Montgomery, Barry Williams, Robert Guillaume, David Cassidy, Vera Miles and more!